Where should a tourist start their sightseeing tour in the city of Chicago? It is no wonder that many would suggest Millennium Park as top tourist attraction. You know all those photos with a giant chrome bean you see people posting from the Windy City? Well, this is the place, but photo shooting is far from being the only reason to visit. Millennium Park is located in the Loop, a central area of Chicago and the district where the tallest buildings in the city (and some of the tallest buildings in the country) can be seen, with Lake Michigan nearby. 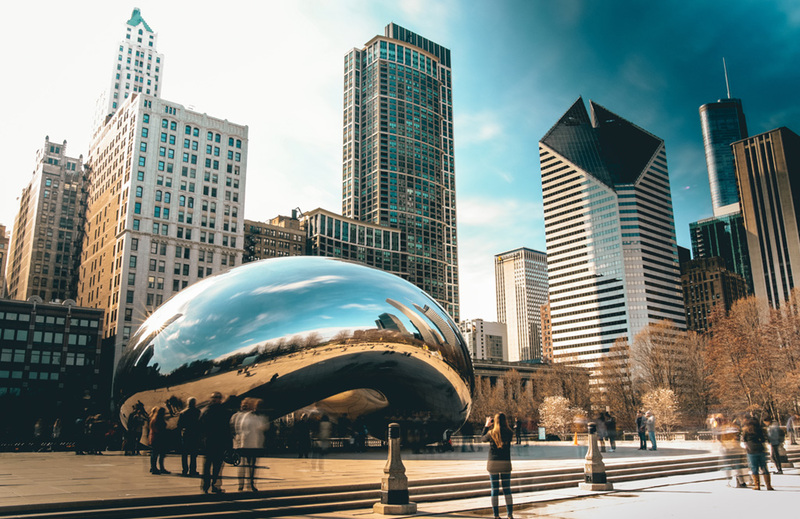 This public park has been a super popular tourist destination since its opening in 2004 and this year it became the top tourist attraction not only in the city of Chicago, but in the whole Midwest. It also made it to the top ten tourist attractions in the country, with 25 million visitors per year. The park is known for its variety of public art and has also been recognized and awarded multiple times for its accessibility and green design. The admission is free, so book your ride with American Coach, get to this popular place and have fun. 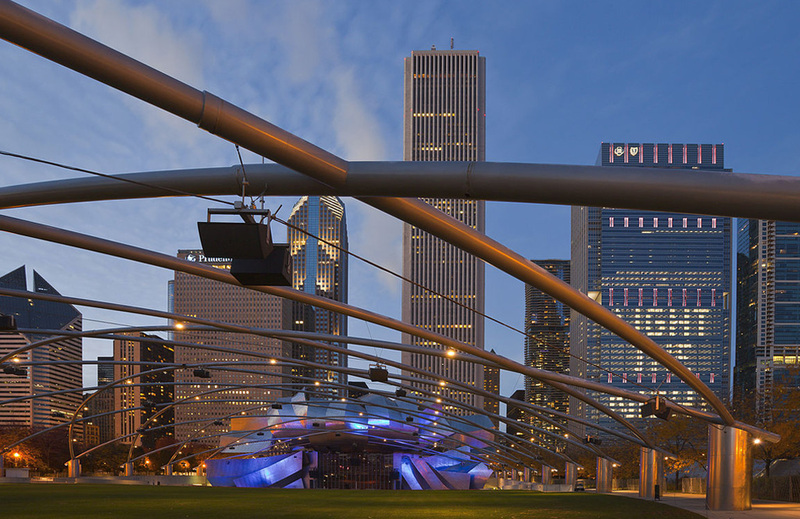 What to see and do in Millennium Park? Jay Pritzker Pavilion is a music pavilion designed by architect Frank Gehry and named after an American entrepreneur. It is a home to various events, with performers ranging from classical musicians and opera singers to popular rock bands. Cloud Gate is a modern sculpture made by artist Anish Kapoor, nicknamed The Bean due to its shape. The surface mirrors the city’s skyline, so it didn’t take long before it became a widely popular spot to take photos. Crown Fountain is an interactive video sculpture praised by critics and residents alike, with water operating from May to October. Lurie Garden is home to different plants and offers guided walks, interactive presentations, lectures and family events. There is so much more to do in Millennium Park. Check their monthly schedule, upcoming events and more, plan your day and enjoy your time.